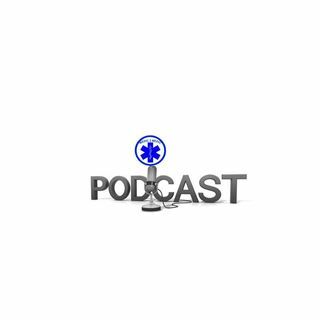 Episode 62: Medic2Medic Podcast goes Hollywood this week. Dr. Neal Baer is a pediatrician and television writer who combines his passion for medicine and storytelling. Prior to his work as Executive Producer and Showrunner for Under the Dome, Dr. Baer was Executive Producer and Showrunner of Law and Order: Special Victims Unit for eleven seasons. Dr. Baer was also a Writer and Producer of the NBC hit series ER for its first seven seasons, where he received five Emmy nominations as a producer ... See More and two for writing.